Argentina — and Buenos Aires in particular — continues to prove itself a hotbed of custom motorcycle culture. Possibly our favorite builder from the “Paris of the South” is Herencia Custom Garage, run by Federico Cubik and German Karp. 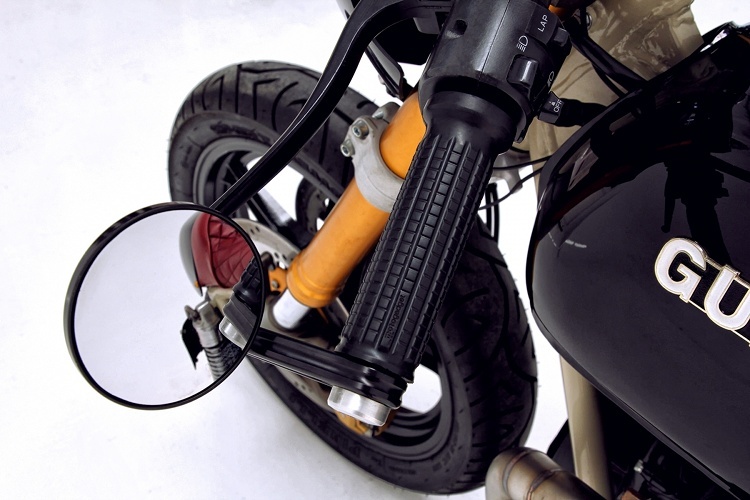 This duo is well-known for their street trackers and scramblers. 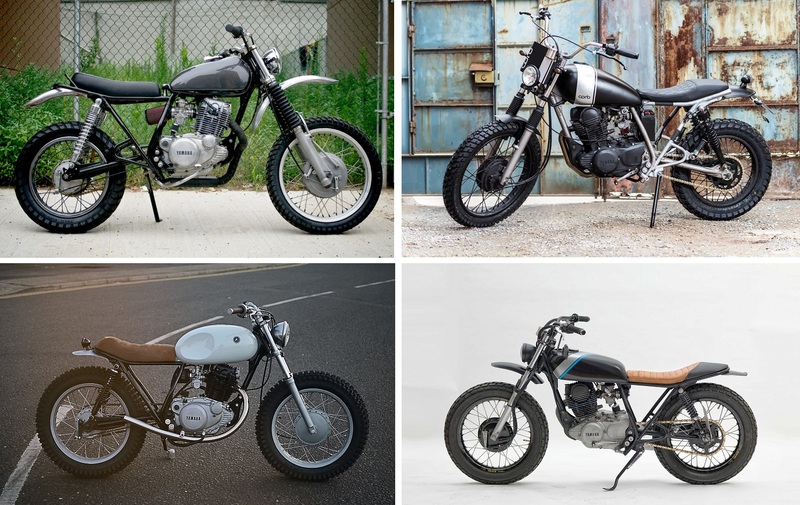 But lately, they have been trying their hands at cafe racers. And when your hands are as skilled as these two, the results are sure to be impressive. 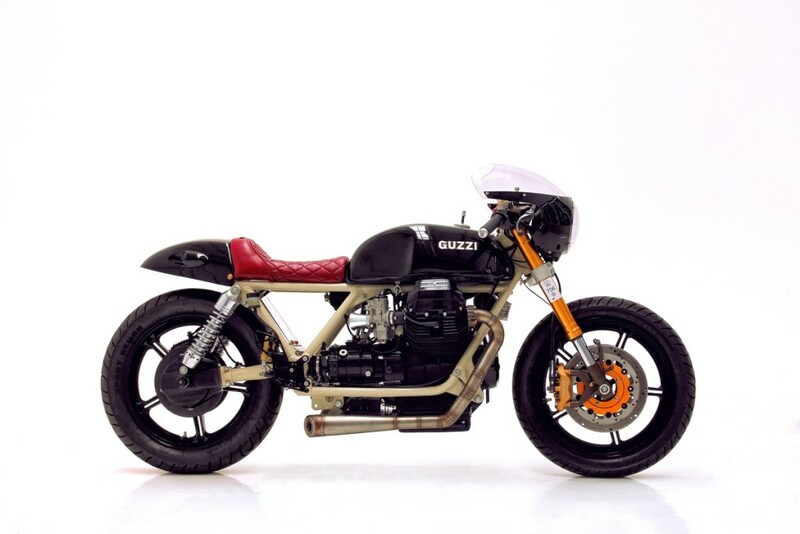 Enter this 1994 Moto Guzzi they just finished, their 37th build (HCG #37). Below, we get the full story from Federico on the build. This bike was built for a customer whose daily ride is a Suzuki GSX-R1000. He came to the HCG crew to build something in a cafe racer style. As the customer is a sport rider, Federico and German wanted to give him an older bike that he could still ride in his aggressive, sporting style. 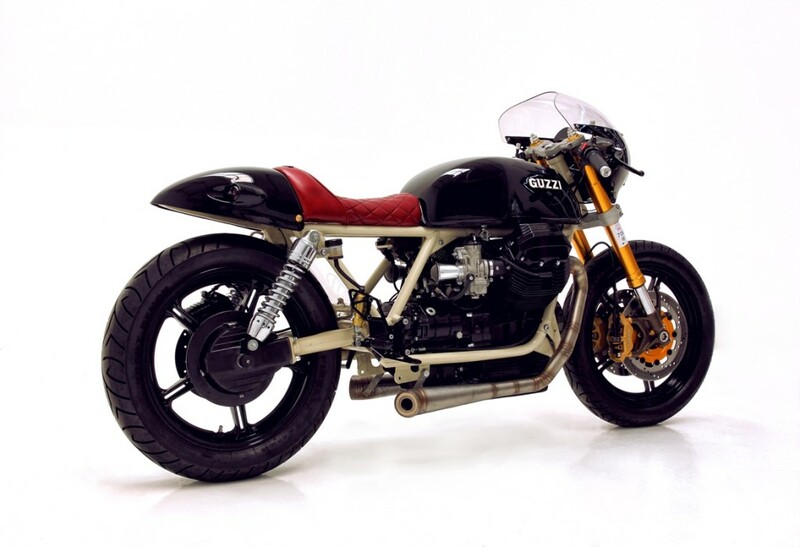 The base platform is a former police bike: a 1994 Moto Guzzi 850 that spent its days saddled beneath Argentina’s finest. The HCG crew replaced the stock front end with a set of Kawasaki inverted forks and dual disc brakes, whose sporting feel and stopping power would be familiar to the new owner. 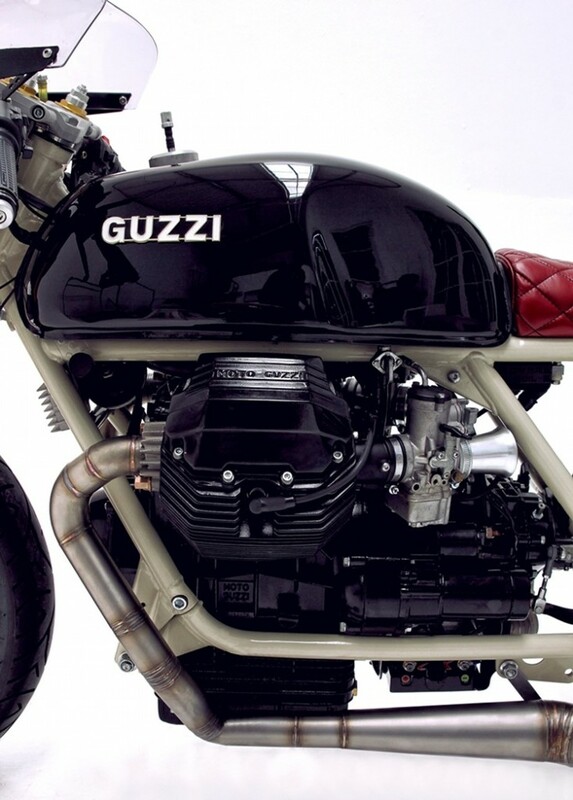 The Honda CX500 is sometimes known as the “poor man’s Guzzi,” given the similar engine layout. 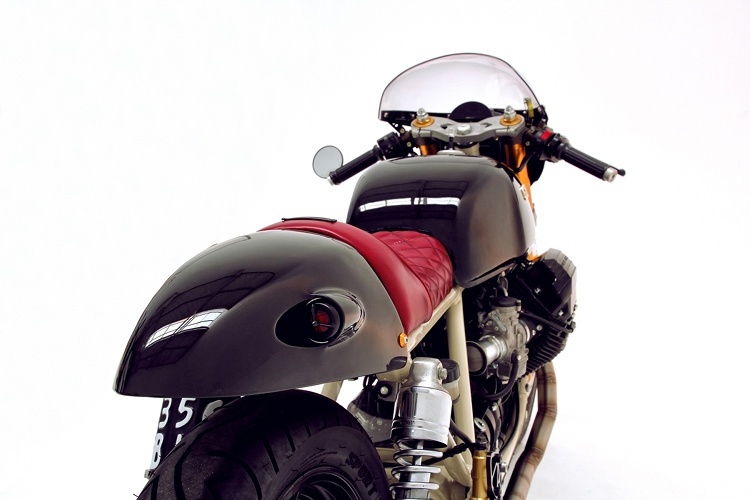 For that reason, it’s cool to see a Honda CX500 tank adapted to work on this Italian V-twin. 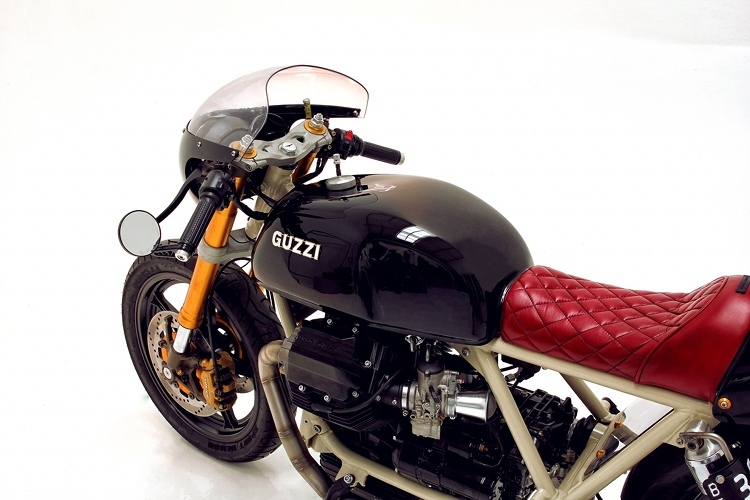 The seat and tail are one-off custom units, and we love the cherry-red leather of the quilted seat. It truly makes the bike pop. The HCG crew is well-known for their killer exhausts. They welded up a stainless steel set of pipes for this build, and the angular bends and exposed welds are truly lust-worthy. 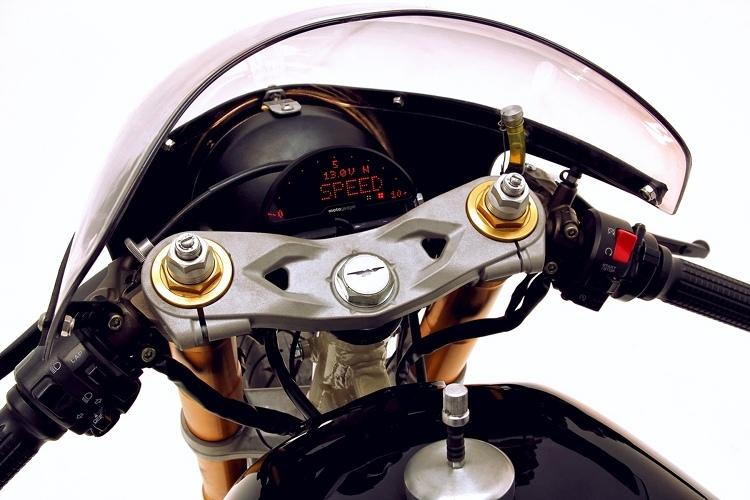 Fede and German also attended to the electronics of the bike, bringing this old Italian brawler into the 21st century with a Motogadget speedometer and relocated Antigravity lithium battery. This bike may have spent the first dozen years of its life helping write tickets…we think it’s time to turn the tables and start earning some speeding citations itself! And the reference to a Honda CX500 motor is because? 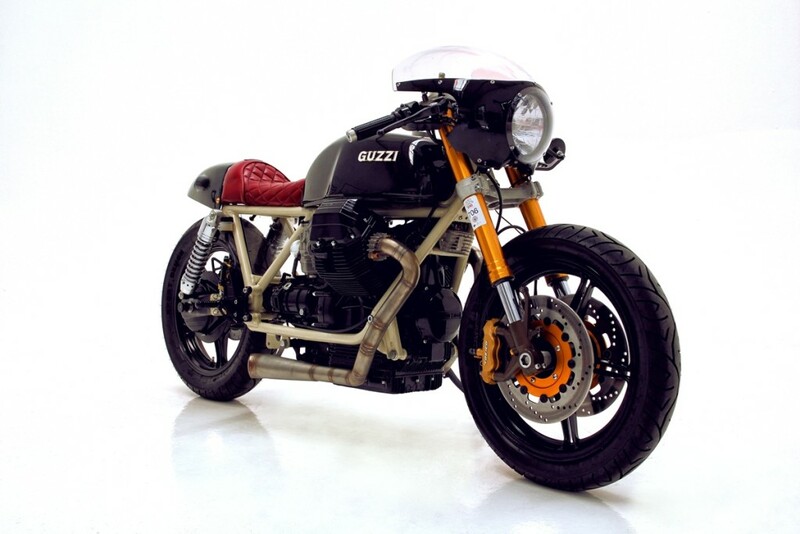 There certainly isn’t one in this bike–that is clearly a Moto Guzzi motor. It’s a CX500 fuel tank. 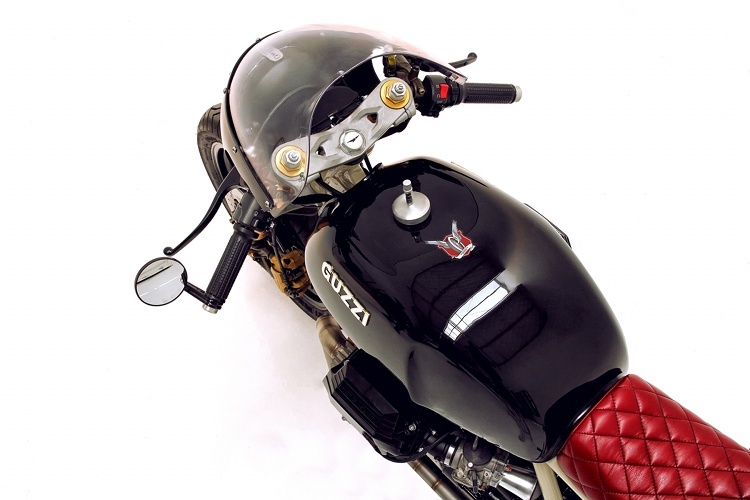 Moto Guzzi – Always a class act ! Then and now ! Thanks for sharing !! !